Classic-wear-everywhere pieces with an edgy-tomboy-kinda styling this time and some more feminine looks as always with a modern-urban touch. 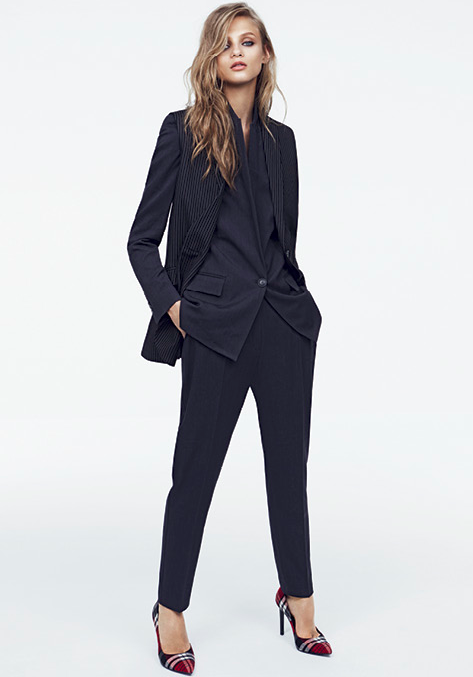 Have a peek in NEW MANGO LOOKBOOK. and cut, I totally recommend.